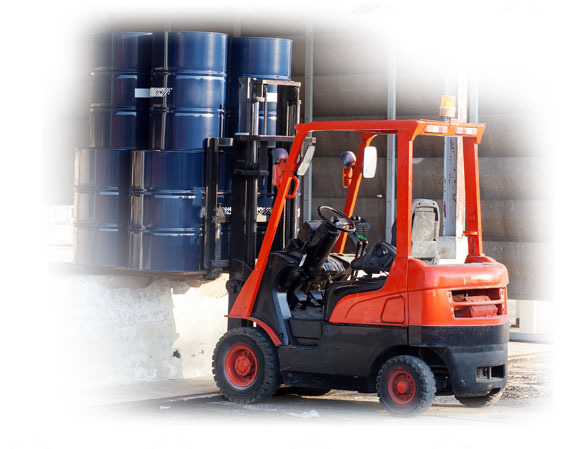 For 20 years we have developed explosion proof solutions for all types of handling machinery. Whether diesel or electric we can match the solution to the specifications of the zone the machine has to work in. Our experience has allowed us to work on the majority of engines available on the market. 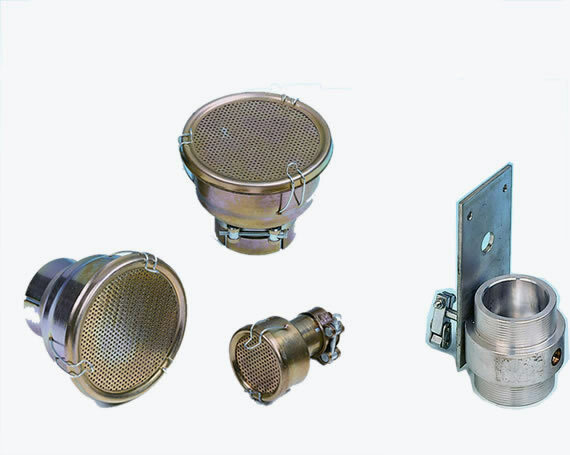 Airmeex designs and supplies explosion proof solutions for all types of equipment working in dangerous environments as well as for different industrial applications. Whether for the oil and gas industry or for chemical industry our engineers know the specific constraints and are able to propose specific solutions adapted to the situation guaranteeing the safety of both goods and people. Earth moving machines – mines, tunnels and galleries. The oil and gas or the chemical industries are not the only sectors where explosion proofing norms apply. Equipment used in mines and the surface installations of mines, as well as tunnels and other galleries where the atmosphere can contain important levels of flammable gas also needs to be protected. Making a machine compliant to different international directives and norms is not a simple matter as a deep knowledge and understanding is required of rules which can sometimes be open to interpretation. This also a heavy responsibility as it concerns the wellbeing of not only machines but also people. Our role is to provide a maximum of clarity to our customers and to steer them to the best technical solution for their environment and applicable norms. To do this we collaborate directly with the best EX certification bodies in Europe to continually verify that our solutions meet the existing standards. Chaque cas de figure est spécifique et se traduit par une offre sur-mesure. Notre objectif restant la satisfaction de nos clients ; notre mission : protéger les hommes, préserver l’environnement. Our intervention does not end after making a machine compliant to explosion proof norms. Our role as expert is to accompany our clients at each and every stage of the lives of their ATEX equipment. Our knowledge of the norms and regulations applicable to explosion proofing in Europe and further afield allows us to provide a comprehensive training program. As an approved training provider we have developed specific modules to cover the needs of our customers. Naturally we ensure that our trainers are aware of the latest regulations. 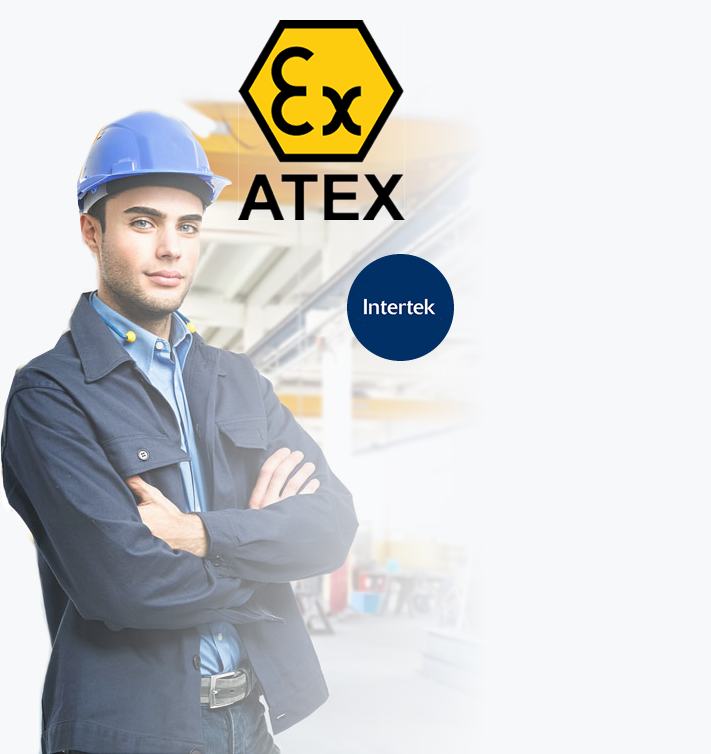 Equipment does not eternally remain ATEX but has to be checked every 3 years in order to keep its certification and confirm to the latest norms. We are able to deliver certificates of conformity on equipment transformed by ourselves as well by others. Either in our workshops or on site our technicians and engineers can quickly intervene to repair or update your equipment to be compliant with the latest norms.